Overlooking the estuary, our Tourist Flats provide a cosy and comfortable Raglan accommodation option. Wake up to water views in the separate bedroom which has a double bed and one set of bunks. These modern units are suitable for couples, families or individuals who want a bit of space. 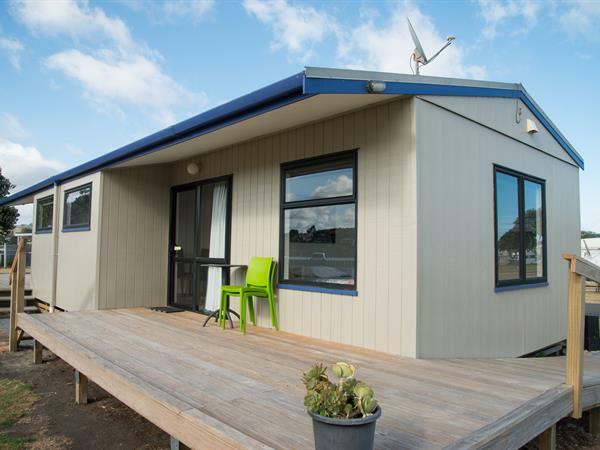 Fully furnished, our Raglan camping ground Tourist Flats have kitchen, dining and living room areas, and a bathroom with toilet and shower with all linen provided. 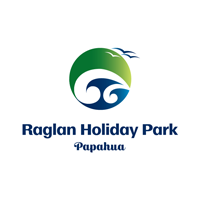 Guests at Raglan Holiday Park staying in our Tourist Flats will enjoy the convenience of being fully self-contained with toilet and shower, TV, cooking hobs, microwave, fridge, pots and pans, cutlery, crockery, jug and toaster. A couple of our Tourist Flats have full wheelchair access and facilities. Please let us know if you require this particular unit.